Every year the PCMag magazine shares the ranking of the best CRM software solutions for professionals. 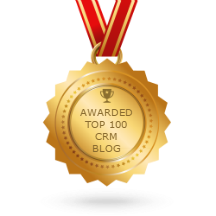 For the fourth consecutive year, SugarCRM was awarded as the leading CRM platform. 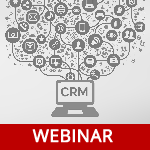 At our webinar, we will show you what makes Sugar so powerful and distinguishes it from a range of other CRM systems. 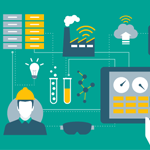 Besides a CRM system, there are some other external systems which store important customer data. 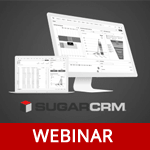 During our new SugarCRM webinar, we will show you how to gather significant external events along with CRM events in one informative feed within Sugar. Such an approach helps to make customer view in your CRM system more accurate and complete.